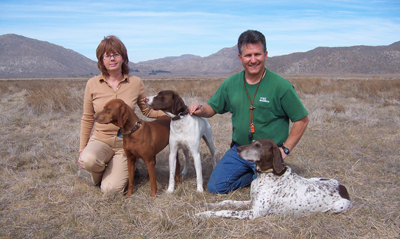 Paul and Joy Stoeffler have over 30 years combined experience in pointing dog training. 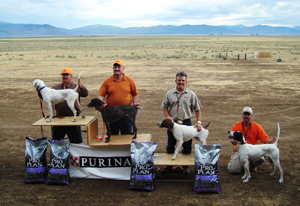 Our dogs have Champion, Master and Senior Hunter Titles. 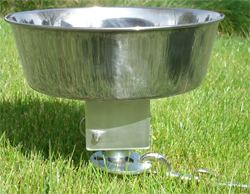 We can steady your dog to wing and shot, retrieve to hand. Dog Handling available for NSTRA and AKC Events. Please Contact Us for more information and pricing.